Dr. James A. Underberg, M.D. 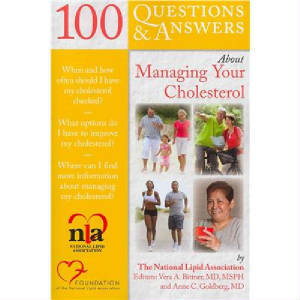 Dr. Underberg Contributor to the Book, Proceeds benefit the Foundation for the National Lipid Assoc. 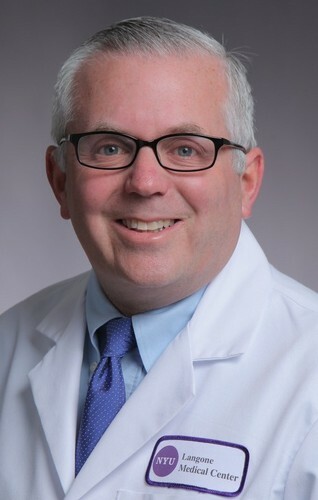 Dr. Underberg is a Clinical Assistant Professor of Medicine in the Division of General Internal Medicine at NYU Medical School and is a member of the executive committee of the Division of General Internal Medicine . His clinical focus is Preventive Cardiovascular Medicine. He is an American Society of Hypertension Certified Specialist in Clinical Hypertension , a Diplomate of the American Board of Clinical Lipidology, and a North American Menopause Society Certified Menopause Practitioner. Dr. Underberg is the founder and President of the New York Preventive Cardiovascular Society.He is a fellow of the Society of Vascular Medicine and Biology. He graduated from Yale University with a BS and MS and from the University of Pennsylvania Medical School. His internship and residency were completed at Bellevue Hospital Medical Center. He is currently involved in several clinical trials in the areas of hypertension, lipids, diabetes and cardiovascular disease. He sees patients both in a private referral practice and in the Bellevue Hospital Lipid Clinic. Dr. Underbergs Clinical Practice was recently recognized by the the American Heart Association Heart-Stroke Recognition Program for excellence in preventive cardiovascular medicine. Internet scheduling available FOR ESTABLISHED PATIENTS ONLY by clicking on link below. Appointments for vaccines, and blood tests alone CANNOT BE MADE ON THE INTERNET and must be scheduled by phone.